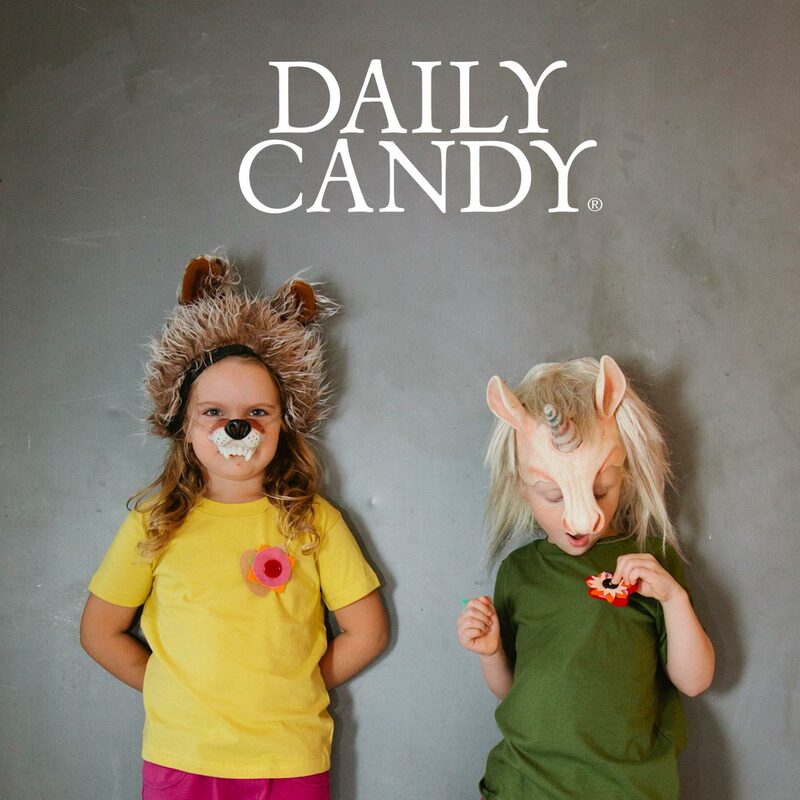 We are absolutely thrilled and honored to be featured on today’s DailyCandy! Haven’t had a time to check out our latest crafty venture? Our brand new line of tees for tots is at TheIttyBittyProject.com. An “exercise in creativity, dexterity, decision making, and patience,” our tees come with an assortment of felt pieces for making your own three-eyed monster, bologna sandwich, egg sandwich, flower, or pizza. Read more about Little Threads: The Itty Bitty Project on DailyCandy. And stay tuned as we unveil more designs in the coming months. Q: If people from Poland are called “Poles” then people from Holland should be called...? Need a killer design team to take your ideas to the next level? Drop us a line. Copyright 2017. Kiss Me I’m Polish LLC.